Northeast Missouri no longer votes for many Democrats, either to the General Assembly or for statewide office. 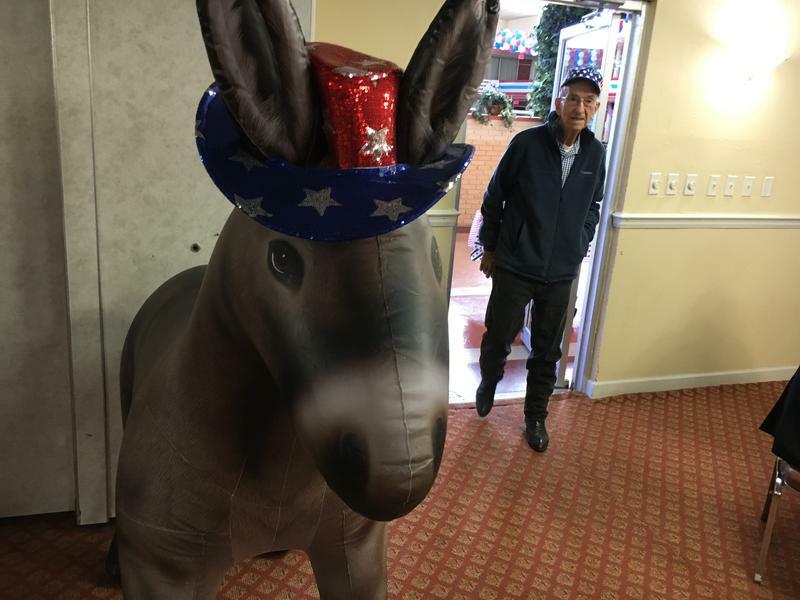 Even so, many of Missouri’s most prominent Democrats will be in Hannibal this weekend to participate in a tradition that has gone on for decades. 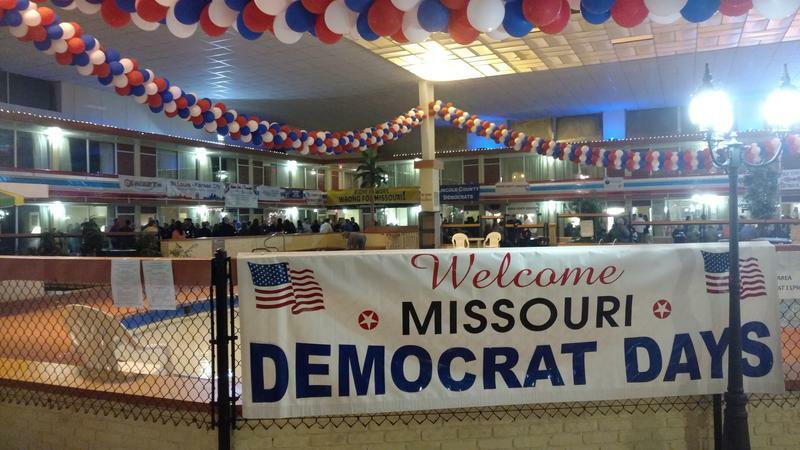 Some of northeast Missouri's remaining Democrats will be hosting the 45th annual Democrat Days, the first of a series of regional gatherings around the state that go on for months. 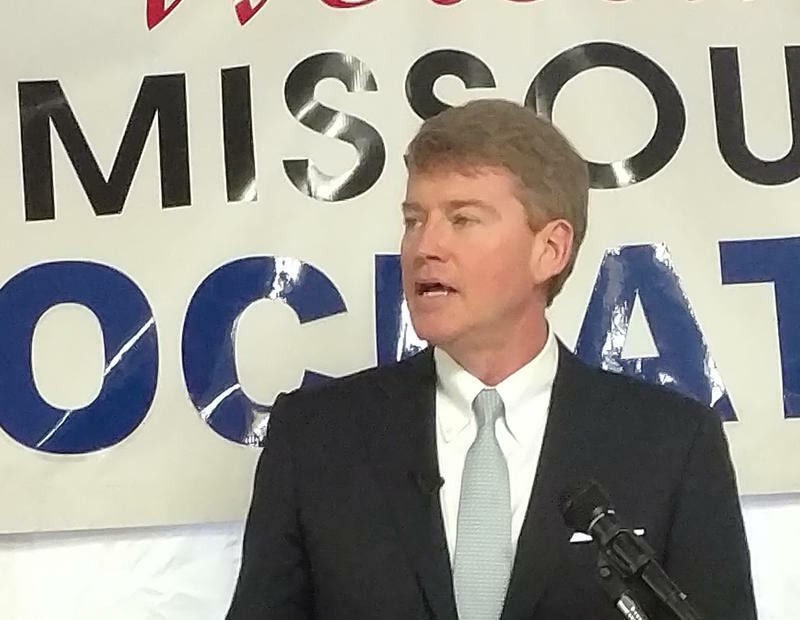 This article first appeared in the St. Louis Beacon: Missouri Attorney General Chris Koster, who is expected to run for governor in 2016, delivered a verbal broadside Saturday night to Republican legislative leaders, as he accused them of being out not only to cripple labor but to destroy the state’s middle class. “This way of life is going to slip away,” Koster said, as he blasted GOP measures to curb union rights. He painted portraits of workers engaging in physically demanding jobs like setting tile and laying concrete, and who – without union protections -- see their pay cut in half and their benefits such as pensions and health insurance disappear. This article first appeared in the St. Louis Beacon: In his first political address since taking office, Missouri Secretary of State Jason Kander readily embraced a new role Saturday as Democratic attack dog as he fired off a series of jabs and quips directed at top Republicans who, he joked, still want to ignore his election.